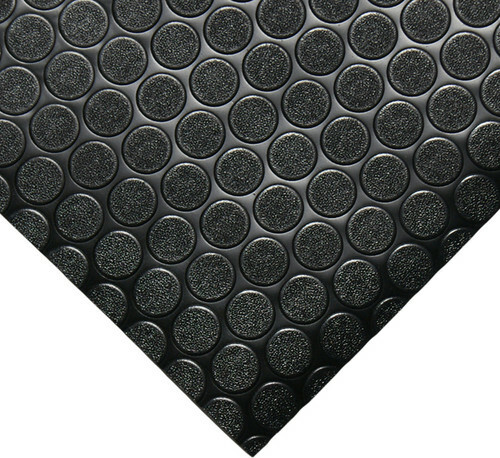 Specialized Non-slip Mat: Provide fantastic traction in large entryways, aisles, or other highly traveled areas with our specialized Cool Coin design. 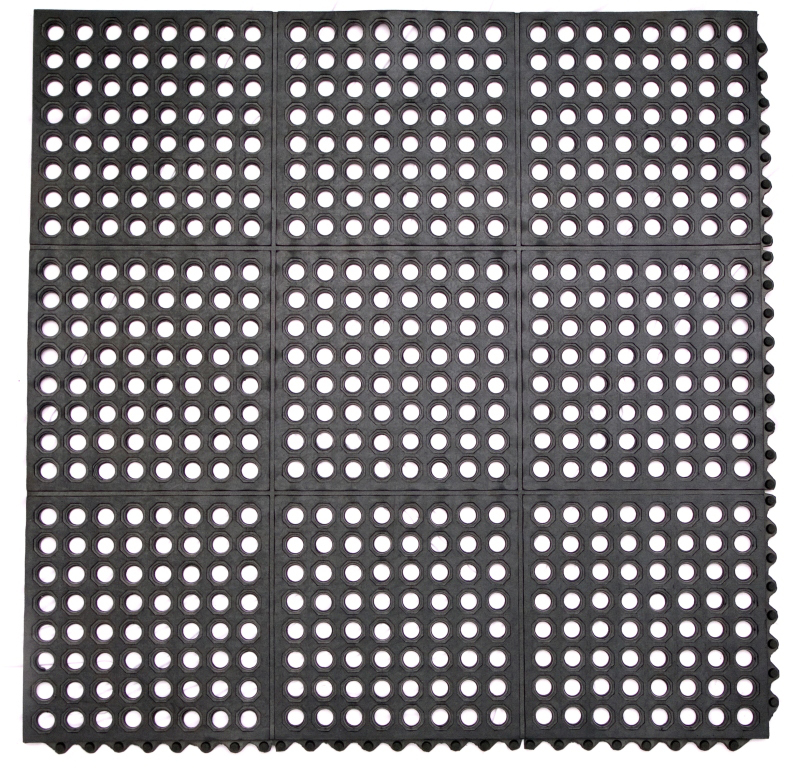 Design offers extra surface grips to this slip-resistant rubber material. 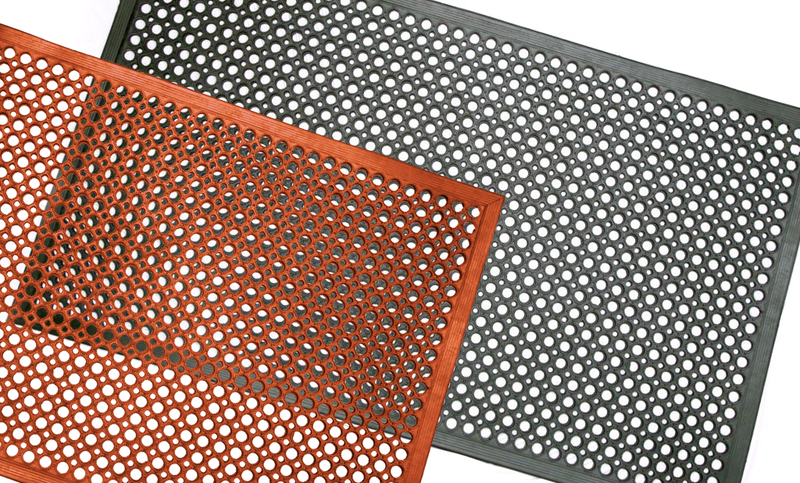 Keep high-traffic areas dandy all day with the Cool Coin mat. 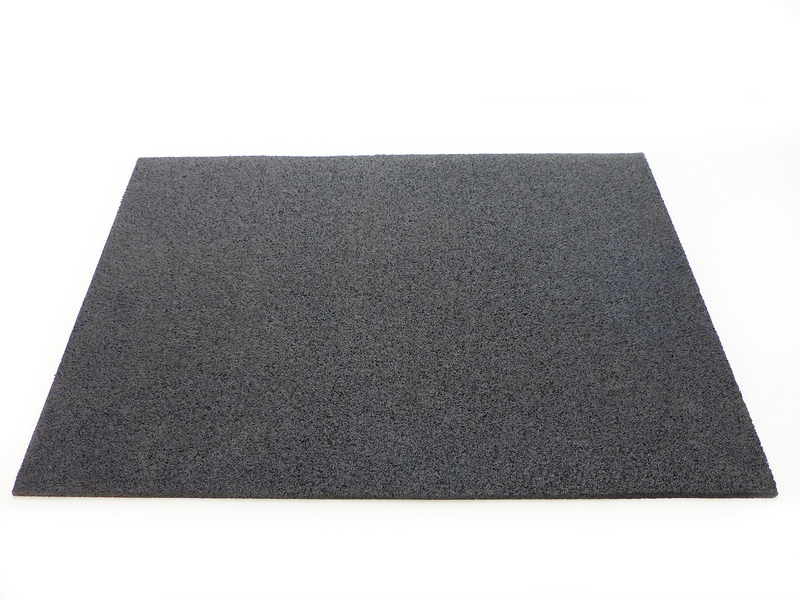 Protect well-traveled floors such as commercial entrances and industrial areas with high vibration activity. 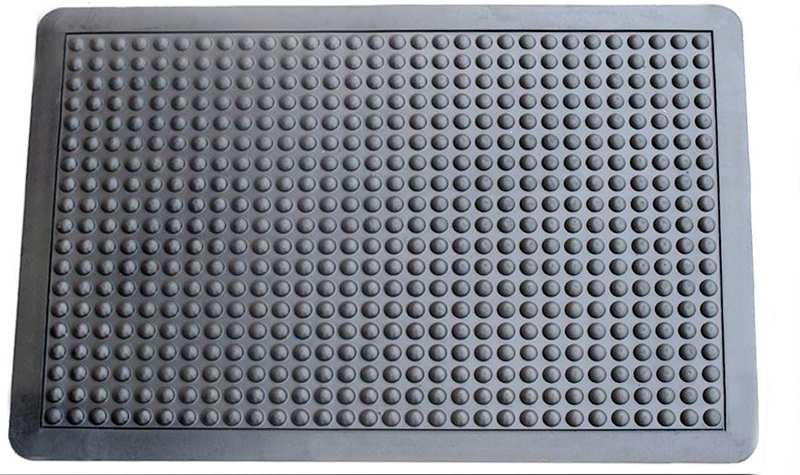 Order Cool Coin mats at the lowest price from DiscountRubberDirect.com!